Top rated AquaGuard 5000® Epoxy Pool Paint is a high performance, 100% solids, epoxy phenolic resin with proprietary alkali curing agents, reinforced with proprietary additives for physical strength. AquaGuard 5000® is formulated to be sprayed or roll applied to steel, concrete or fiberglass surfaces. It can be sprayed in a single coat application or roll applied in 2 or 3 (recommended) coats. 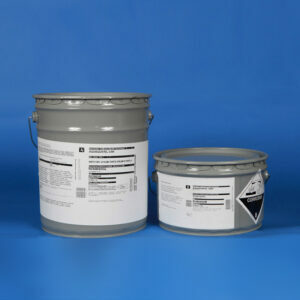 This is a two component system: Resin and Activator. One unit will cover 600-700 Sq. 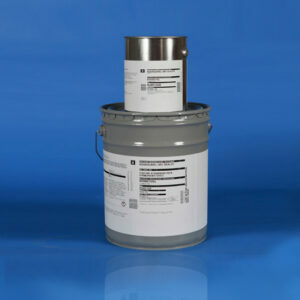 Ft.
Epoxy Pool Paint Primer Sealer applied prior to AquaGuard 5000® Epoxy Pool Paint. AquaGuard 5001 Epoxy Pool Paint Primer Sealer must be applied at least 24 hours prior to application of AquaGuard 5000® Epoxy Pool Paint. 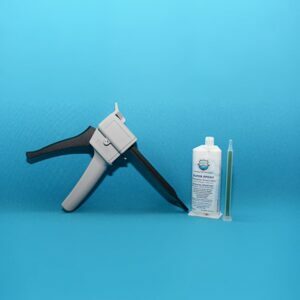 One Gallon Only (Part B) – AquaGuard Protective Sealer This is a two-component system: First you apply one coat of AquaGuard protective sealer. Wait a minimum of 24 hours for pool refinishing sealer to thoroughly to dry. Complete pool resurfacing by applying 3 coats of AquaGuard 5000 protective coating. Requires 1 coat. One unit covers from 600 – 700 ft, depending upon the porosity of the concrete. Wait a minimum of 6-24 Hours, and then apply 2-3 coats of AquaGuard 5000.